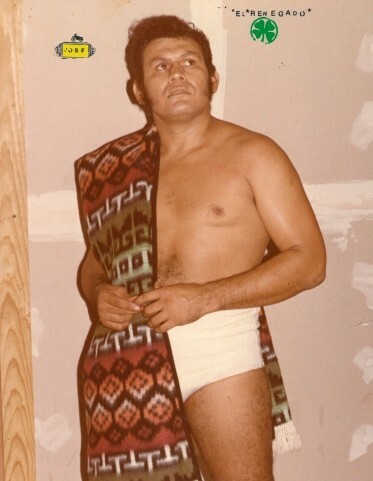 Jose F. Dominguez was born July 5, 1946 in Mexico to Jose Dominguez and Josefa Ruiz Barboza and passed away on August 25, 2018. Mr. Dominguez is survived by his wife Petra Dominguez, sons Reynaldo Dominguez, Ricardo Acosta, Juan Acosta, Jose Dominguez, Jr., daughters Karla Dominguez, Patricia Dominguez Garcia, Cristina Dominguez Garza, sisters Maria De Jesus, Maria and Delia, brothers Genaro, Robert, Florecio and Francisco, countless grandchildren, great grandchildren, nieces, nephews and other cherished family members and many faithful friends. He was preceded in death by his parents. The family will receive friends on Friday, August 31, 2018 at 1:00 p.m. in the chapel of Laurel Oaks Funeral Home with funeral services beginning at 2:00 p.m. Pallbearers will be Reynaldo Dominguez, Jose Dominguez, Jr., Juan Acosta, Florencio Herrera, Robert Herrera and Franciso Barboza.